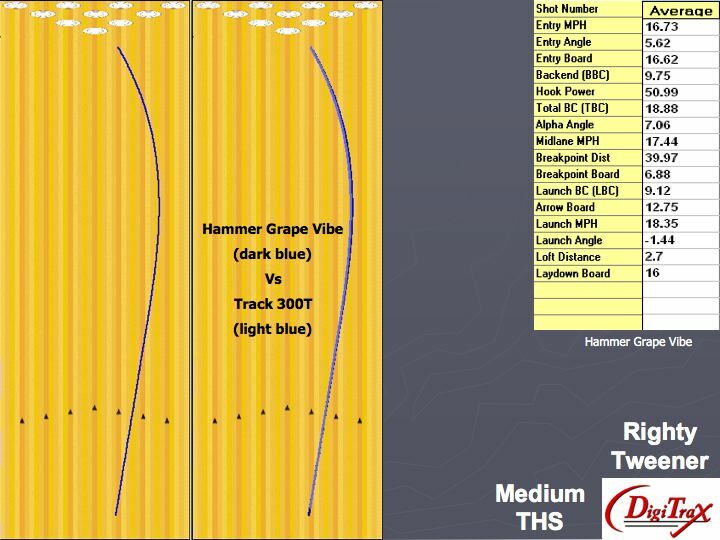 Kyle Hartzell of BowlerX is our tester for the Hammer Grape Vibe. 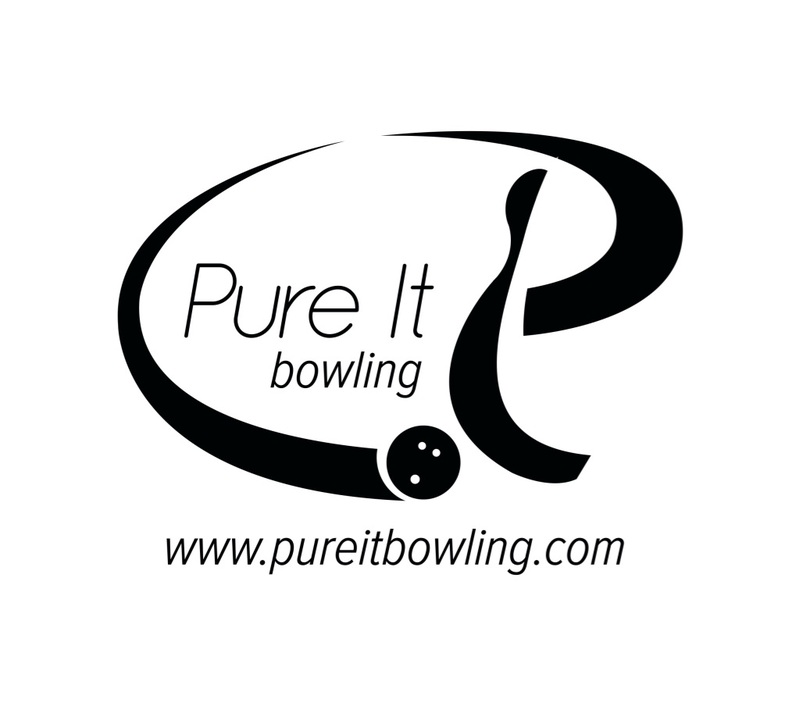 The testing was performed on a fresh medium house tapered shot. Kyle launches the ball close to 18.35 mph and the ball enters the pocket at 16.73 mph. He’s targeting 12-13 out to 6 or 7 at the breakpoint of about 40 ft. The Grape Vibe is pearlized and polished out of box. In that finish it is very sensitive to over/under. It generated about 5.6 degrees of entry angle for Kyle. 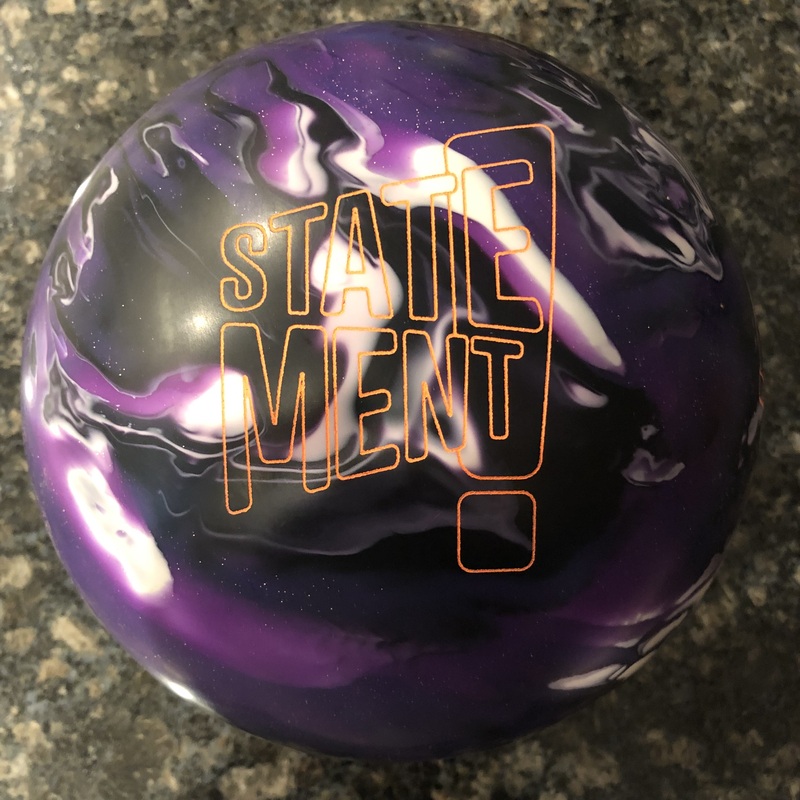 What might be more telling about this ball is to compare it to the 300T. You will see that the tracks are difficult to distinguish, but the ball reactions are not. The Grape Vibe is definitely more sensitive to the pattern length. It floats in the oil and is very clean. Moving in makes it extremely obvious as the breakpoint goes to almost 45 feet. In addition, even when thrown at more direct trajectories, it generated slightly less entry angle than the 300T, believe it or not. Basically, it makes the turn, and kind of quits which makes it a little less skid/flip than balls this shiny and sensitive to the end of the pattern. So even though the 300T is smoother overall, it’s a bit more continuous than the Grape Vibe. In this case, the core is smoothing out the reaction, but it doesn’t always have as much “oomph” at the pocket, particularly on a fresh or transition shot. 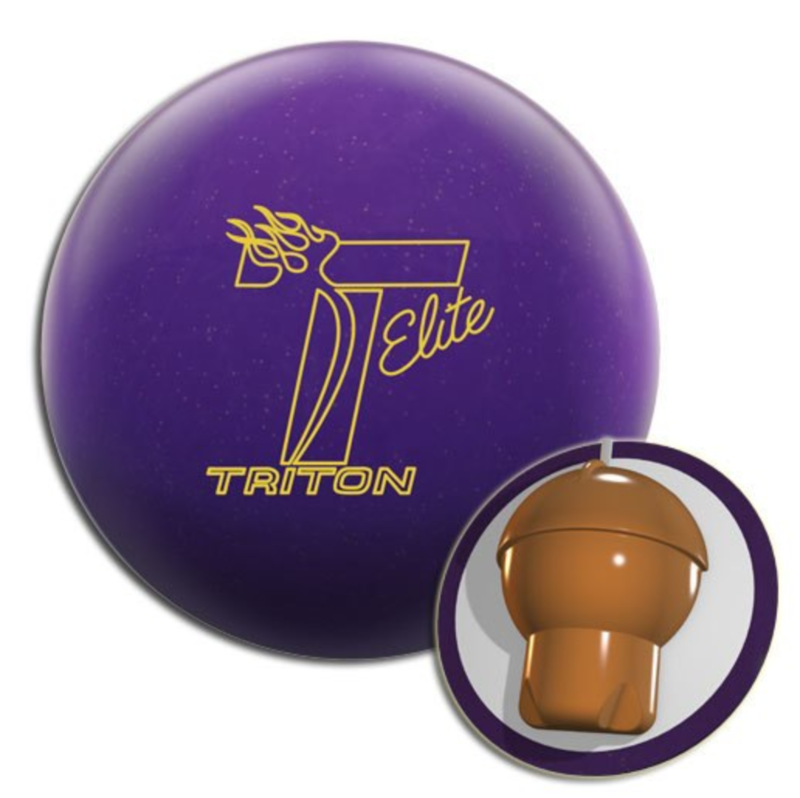 It’s pretty clear that the Grape Vibe will excel as the shot breaks down, creating less friction in the heads while the core smooths things out at the backends. You’ve got to watch your speeds as well when a ball is this clean. 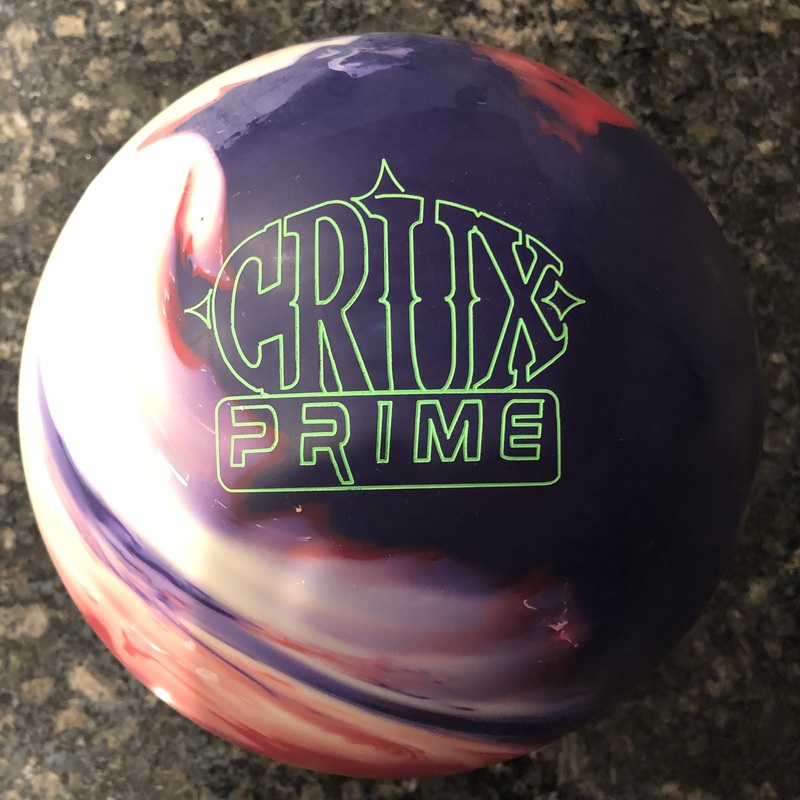 Bottom line in the out of box finish, you will want to use this ball on slightly lighter patterns or slightly broken down medium patterns.